Here at High Desert Builders, Incorporated DBA Bend Fence & Deck, we sustain our company on reliability, great communication, integrity, and quality work. We strongly believe in giving our absolute best in all of our projects. We are experts in our trade with many years of experience and will always keep you educated on your particular task or project. 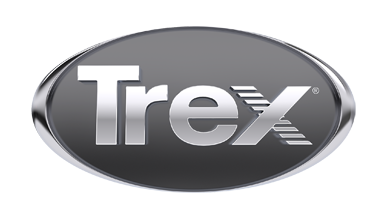 We are a family company that builds quality Trex decks and outdoor living spaces in all of Central Oregon.